For more information on any and all choirs, feel free to click on the menu bar above! MIDWINTER – THE NEW CD FROM HASTINGS VOCAL EXPLOSION IS OUT NOW. CLICK HERE FOR DETAILS! 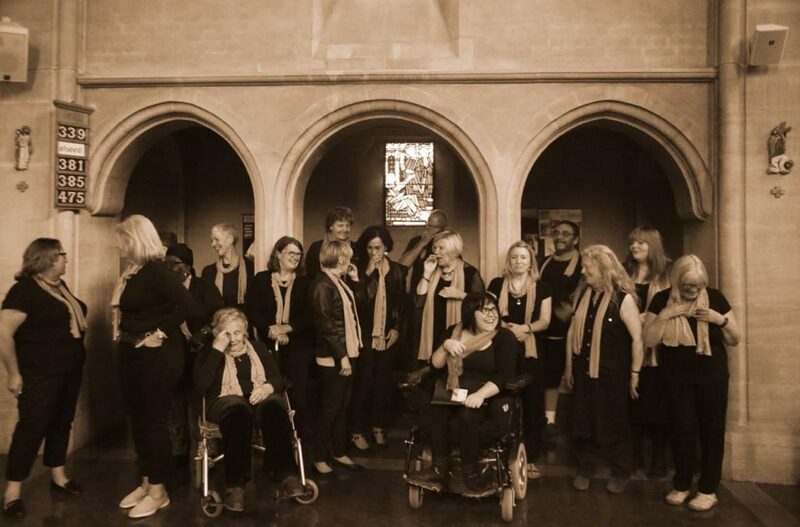 A community choir open to all singers, with or without experience, led by Vocal Explosion’s director Juliet Russell. Come along and sing old style soul and gospel complete with powerful harmonies and driving rhythms.